How to I Put DVD on my iPhone with Tipard DVD to iPhone Converter? Read this article and find the answer. It seems quite reasonable and legitimate for you to be able to put and enjoy your DVD on your iPhone. I'm going to show you how to convert DVD to iPhone Movie. So here is the solution to rip DVD to your iPhone-Tipard DVD to iPhone Converter. 2.What are the system requirements to rip DVD to iPhone. 3.How to install this converter for you to rip DVD to iPhone. Step 1: Download Tipard DVD to iPhone Converter installation file. Step 2: Double click the downloaded installation file to start installation. 6.How to set your movie effects. 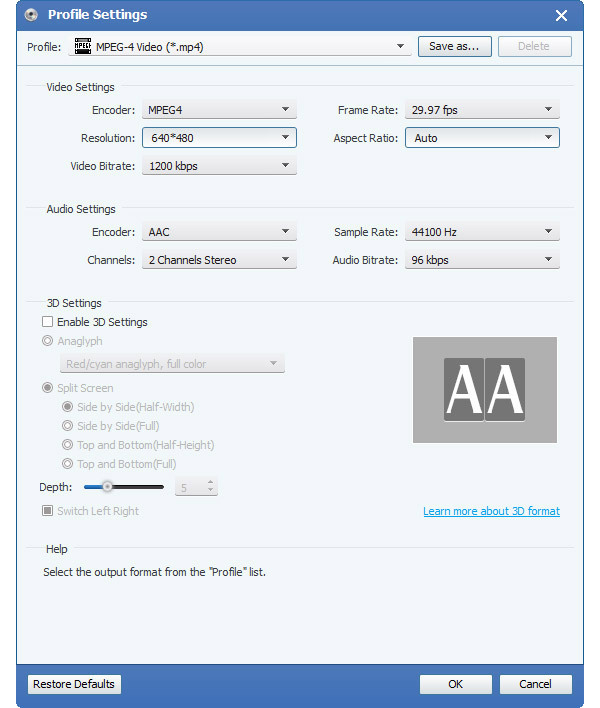 Tipard DVD to iPhone Converter allows you to adjust the brightness, contrast and saturation of video and volume of the audio by drag and click the adjustment bar. 7.How to get any time-length episode from your DVD to your iPhone. 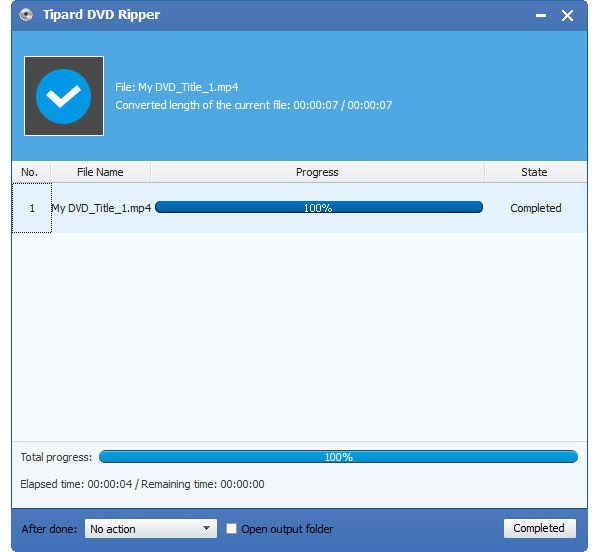 Tipard DVD to iPhone Converter allows you to cut your movie, so you can capture your favorite clips from your DVD movie. Tipard DVD to iPhone Converter provides you three methods to trim your DVD. Method 1: Enter the start time in the Start Time box and click OK, then enter the end time in the Set End Time box and click OK .
Tipard DVD to iPhone Converter allows you to remove the black edges around your video and customize the size of video play region. 9.How to merge your selected contents of DVD into one file. After you finish the pre-settings, you can just click "Start" button to start to convert and rip DVD to iPhone.It's time for you to sit back and enjoy your DVD on iPhone. wherever you go, there you are. If you have any query about how to burn DVD on Mac? You can go through the article to learn more detail about the methods.